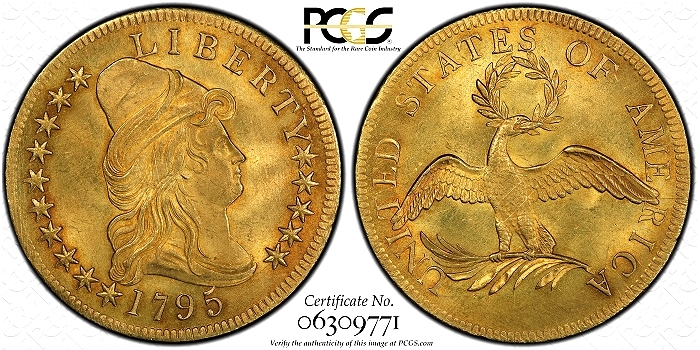 Legend Rare Coin Auctions is honored to have been consigned and is proud to offer one of the FINEST 1795 Eagle $10 gold pieces that survives. 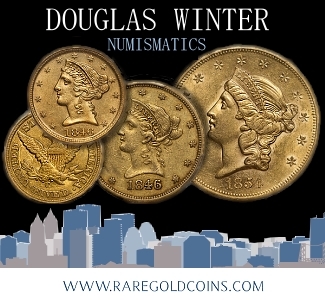 This marvel of American numismatics is graded MS64+ by PCGS and is endorsed by CAC. 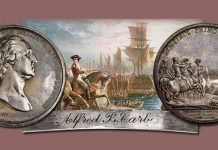 The coin that is fresh to the market, was delivered to Legend Rare Coin Auctions at the recent Long Beach Expo and will be offered in the March 21, 2019 Regency Auction 31. 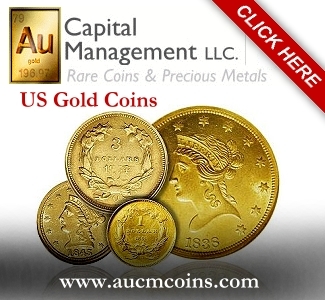 The April 12, 1792 Act of Congress that established the United States Mint called for three denominations to be struck in gold, with the $10 Eagle as the largest. 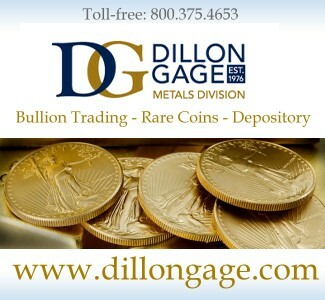 The act required Mint officials to post a surety bond before precious metal coinage could commence. 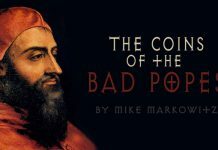 Thus, only copper half cents and cents were struck in 1793; silver half dollars and dollars were struck in 1794. 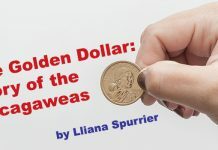 It was not until 1795 when the first $5 and $10 gold coins were coined. 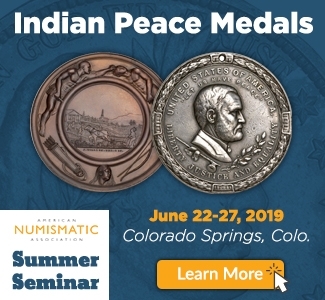 The $10 gold piece (or Eagle) was designed by Robert Scot, and featured a bust of Liberty facing right, wearing a Phrygian cap (a symbol of freed slaves in ancient Roman times). 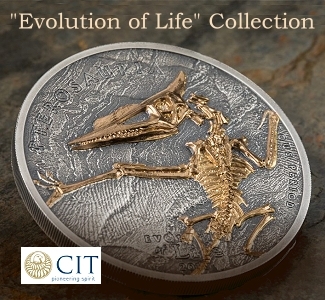 The reverse has a small eagle holding a palm branch in its talons and a circular olive wreath in its beak. 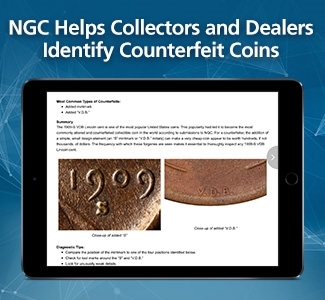 Only 5,083 examples were reported to have been struck, although early Mint records show the number of each coin struck in the calendar year. Since die steel was hard to come by, dies were used until they could not be used any more, making it possible that some additional 1795 Eagles were struck later. In all, five die pairs were employed, four with the 13 Leaves reverse, and one with the rare 9 Leaves reverse. 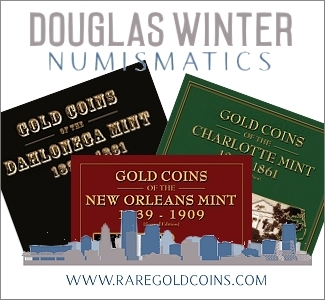 Today, approximately 500 are known in all grades per PCGS CoinFacts, and the Bass-Dannreuther reference estimates 430 to 582 survive. The presently offered MS64+ is very high end for the grade with a rich, original “skin” and wonderful toning. A bold strike shows full, crisp definition on both sides, including the highest points in the central areas of Robert Scot’s classic design. A bold, radiant luster has a wonderfully thick frost that adds to the coin’s stunning visual allure. The fields are very clean and are free of any distracting marks or lines; there are no distracting adjustment marks from the minting process seen anywhere. 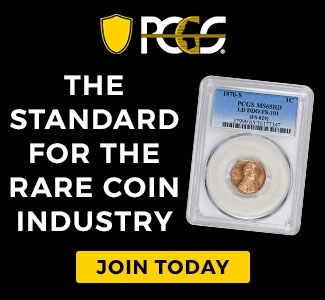 There is just one other coin graded MS64+ at PCGS (the other coin is impounded in the Simpson Collection), and only three coins are graded finer, including the Garrett-Pogue MS66+ and the Eliasberg MS65. No MS64 has sold in auction since July 2008. 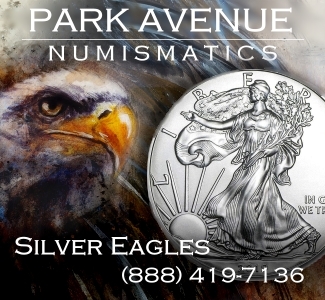 The 1795 Eagle has always been prized for its impressive look, as well as its place in the annals of U.S. numismatics, dating back to the mid-1800s when American collecting began to become a popular hobby. While the majority of known examples are circulated, clustered in the XF and AU range, precious few have original surfaces (they have been cleaned, polished, scratched, tooled, or have some other conditional issues). 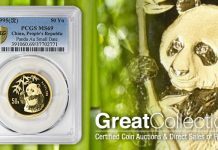 There are a small number of lower Mint State coins graded, but anything finer than MS62 is a major rarity. 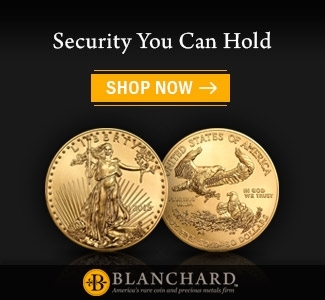 Today, high-grade coins carry high six-figure to seven-figure prices. 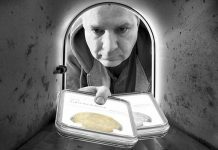 The coin will carry an estimate of $800,000-$1,000,000 USD. 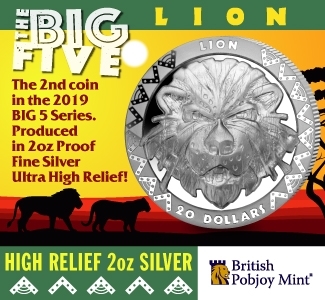 The most recent example was the MS66+ Garrett-Pogue coin, which realized $2,585,000 in September 2015. 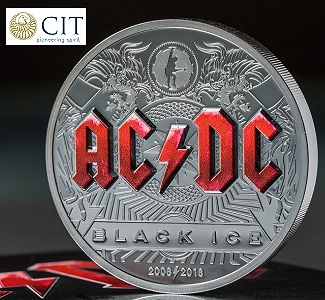 The Eliasberg coin was graded by NGC when it last sold in auction over five years ago (it has since crossed over to PCGS and has a current asking price of $1,750,000). 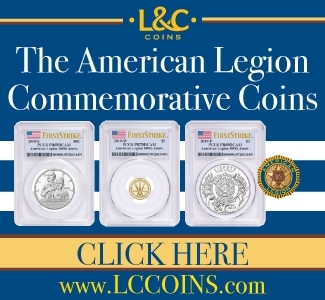 Legend Rare Coin Auctions (LRCA) is a boutique numismatic auction company specializing in the finest and rarest U.S. coins. 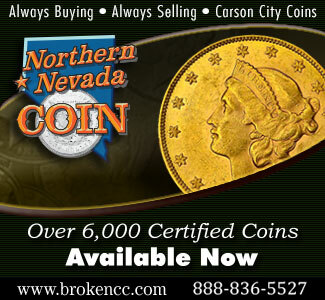 Founded in 2012 by Laura Sperber, the owner and president of Legend Numismatics, the premier rare coin retail firm. 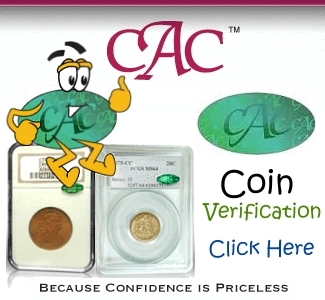 LRCA was, from the outset, designed to be a different kind of rare coin auction firm. 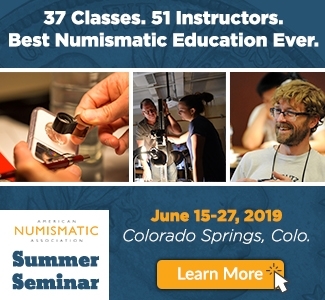 LRCA’s staff of numismatic auction industry veterans includes Julie Abrams, president; Greg Cohen, senior numismatist; and Jessica Berkman, consignment coordinator. 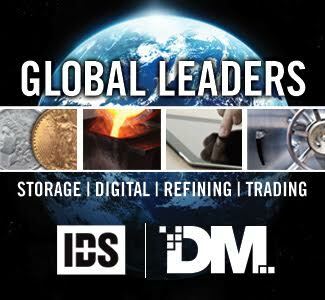 The firm’s Regency Auctions serve as the official auction for the PCGS Members’ Shows, held six times per year. 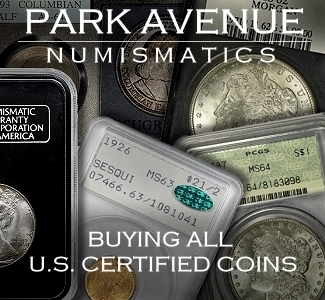 Since its founding, LRCA has sold many important collections, resulting in world-record prices, including the Coronet Collection of Morgan Dollars (#1 all time PCGS set); the David Hall—Bob Simpson Collection of Liberty Head Eagles; the Sunnywood-Simpson Collection of Morgan Dollars; the Phil Flannagan Collection of Territorial Gold, Toned Dollars, and 1795 coins; duplicates from the Gerald Forsythe Collections of Buffalo Nickels and Mercury Dimes; the Bob Simpson Collection of Standard Silver Patterns; the Northern Lights Collection of Monster Toned Morgan Dollars; the Crow River Collections of Indian Head $10s and Peace Dollars; the P.F.M Collection (former #6 PCGS Set of Morgan Dollars with varieties); the Oak Crest Collection of Carson City $5 gold; the Konstantine Collection of Capped Bust Half Dollars, the #1 PCGS Set of Red Book varieties, 1807-1836. 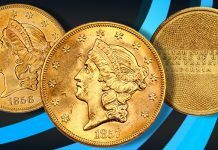 The firm recorded the second-highest APR in 2016 with the sale of Bob Simpson’s duplicate 1879 $20 “Quintuple Stella” which realized $1,880,000. 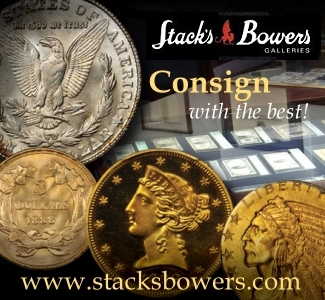 To consign to an upcoming auction, visit www.legendauctions.com and contact a consignment specialist today.